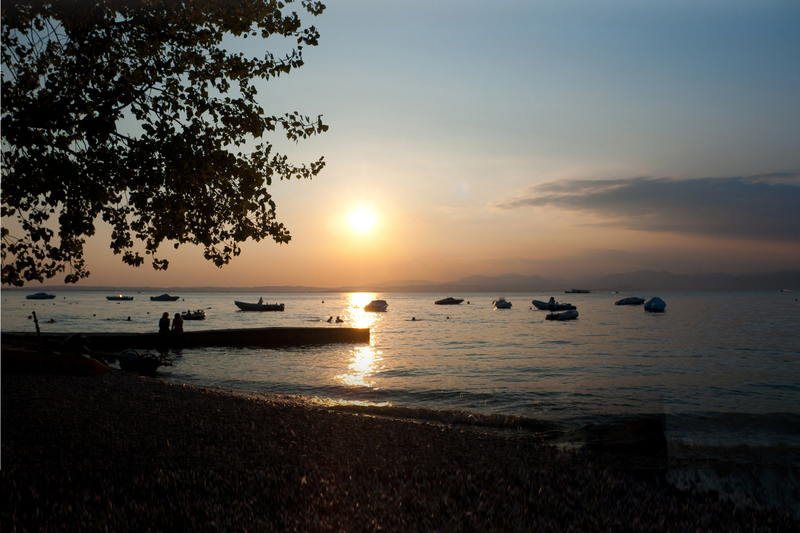 Within reach in a few miles, it's Italy's most fascinating lake, the perfect place water sports, boating and romantic walks, even when out of summertime. For children and adults there are the closest, and some of the biggest in Europe, entertainment centres. You only have to pick between Gardaland, Movieland, Natura Viva and Zoosafari to start the fun. Living in Bussolengo means living an amazing and overwhelming venue, rich with both tradition and innovation, between art and nature, amusement, fun and history. Here the past meets the future to give you endless possibilities, unique and fascinating experiences, right there, in the present We can share together.